The Book Guardian: City of Joseph, City Beautiful, City of Joseph, Nauvoo! 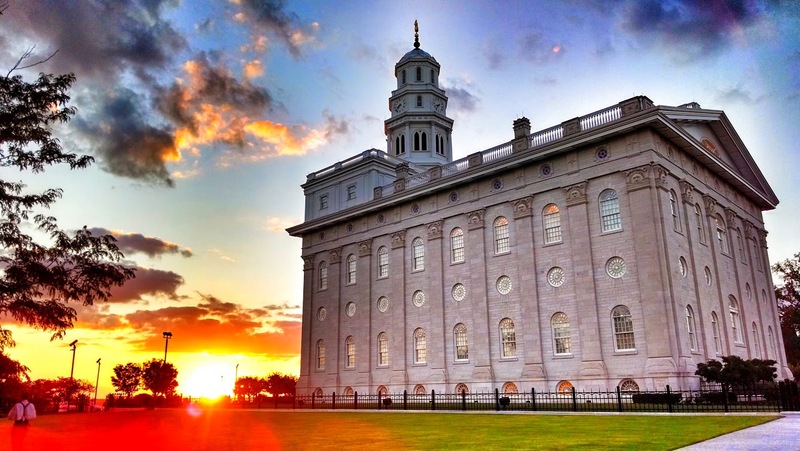 City of Joseph, City Beautiful, City of Joseph, Nauvoo! My dad's cousin, Bruce, lives in Des Moines, IA. My dad's family has been in that area for generations. In fact, we helped settle the city and had a farm south of town. 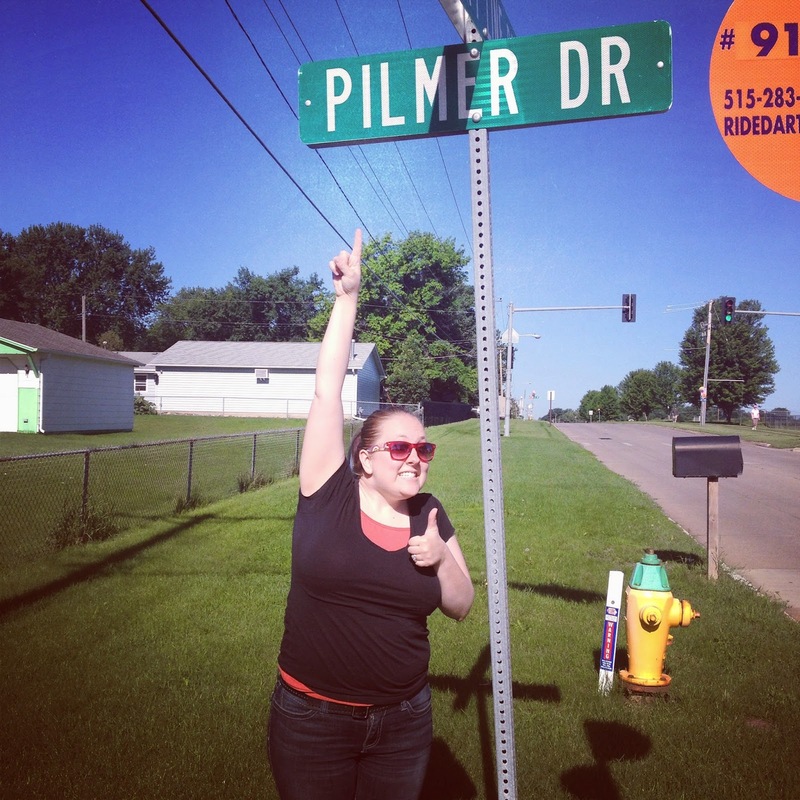 Now, we have a street named for us. 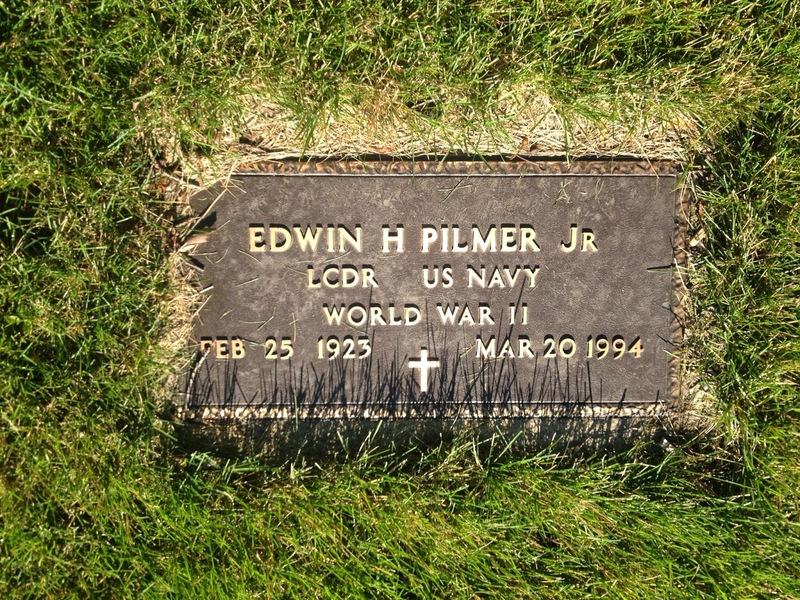 My grandfather, his parents, and his sister and her husband (Bruce's parents) are buried in Des Moines as well, and we made sure to visit them as well. 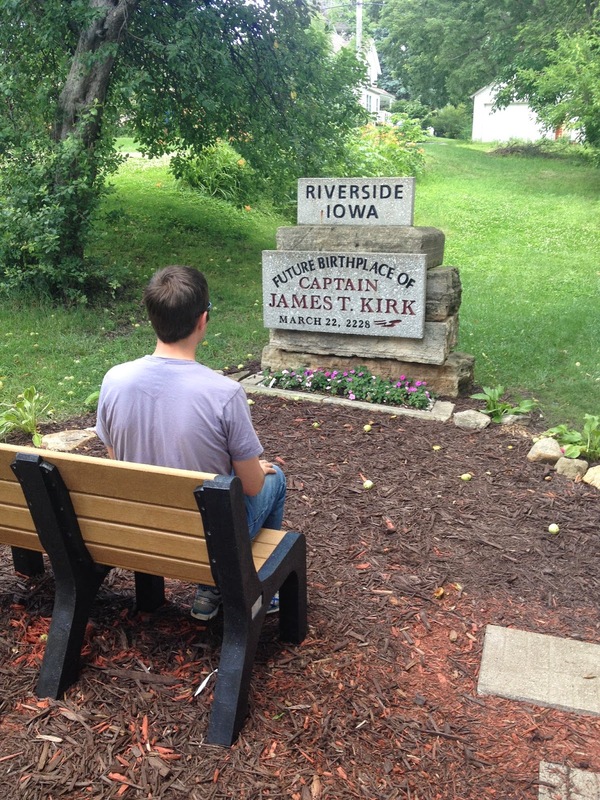 Our next stop was a little farther south, in Riverside, IA, where, in a couple hundred years, Captain James T. Kirk will be born. He will go on to captain the U.S.S. 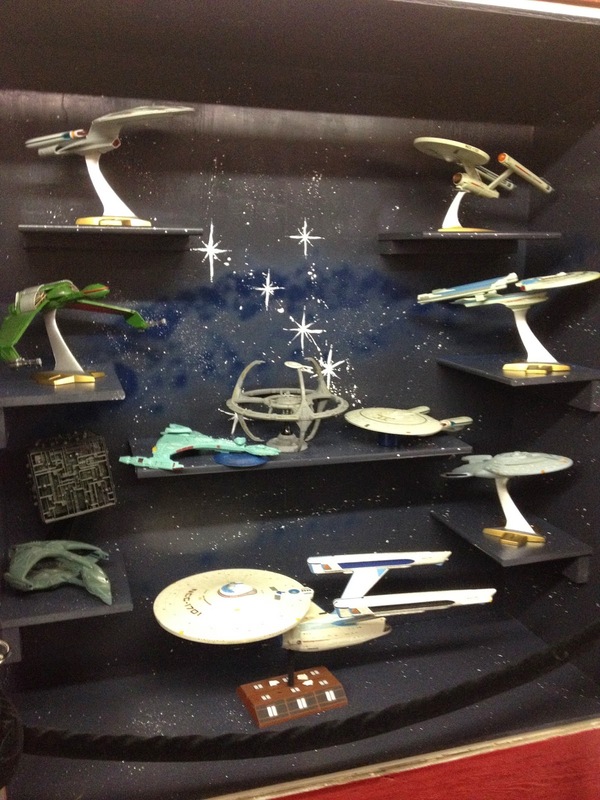 Enterprise and boldly go where no man has gone before. 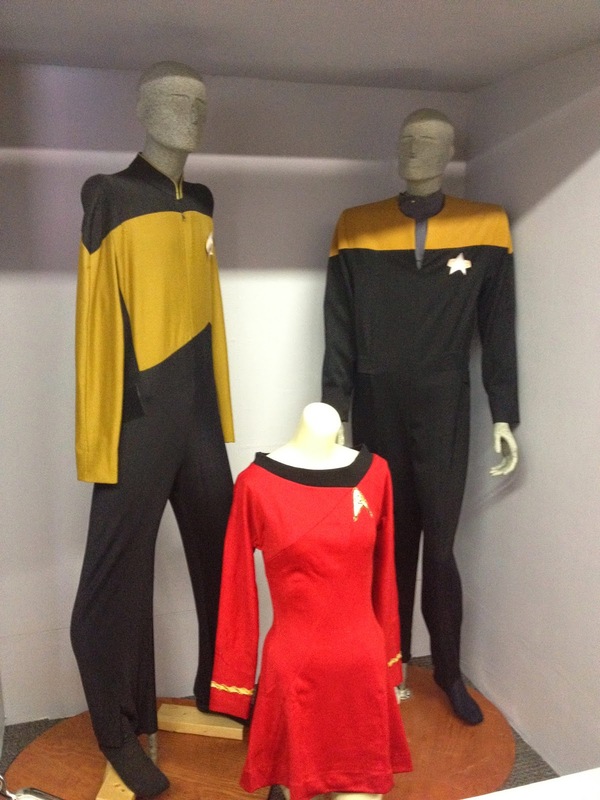 The town visitors center doubles as a Star Trek museum and was staffed that day by two adorable little, old ladies. We checked out their exhibit and then took a few minutes to properly reflect on the future. 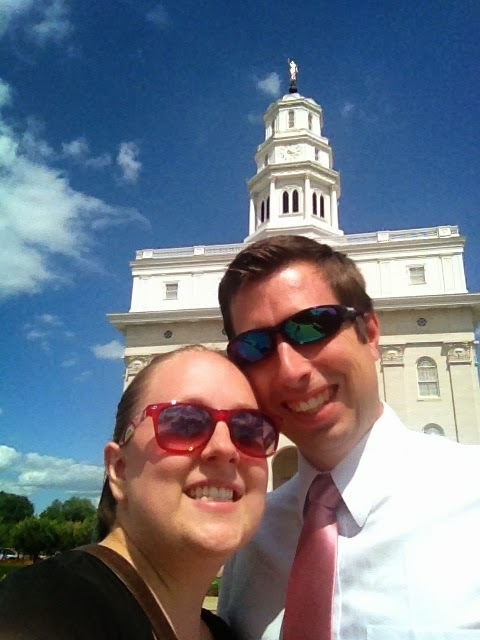 Our first Nauvoo destination was the temple. The original temple in Nauvoo wasn't even complete before the first wagon companies left in February 1846, driven from the city. It was dedicated in April 1846, sold in March 1848, set on fire by arsonists in September 1848, damaged by a tornado in 1850, and completely demolished in 1865. In 2002, it was rebuilt. 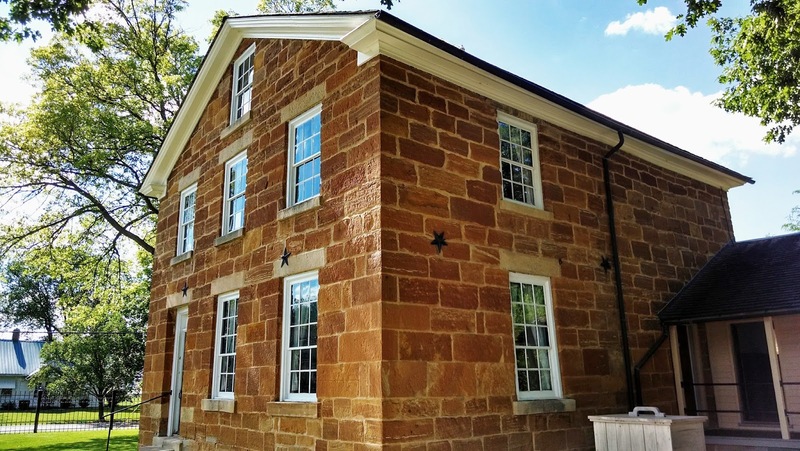 I've been there when it was just an empty lot and when it was under reconstruction, but it was a blessing to able to attend the completed Nauvoo temple and feel a connection to my ancestors who had attended a century and a half before. 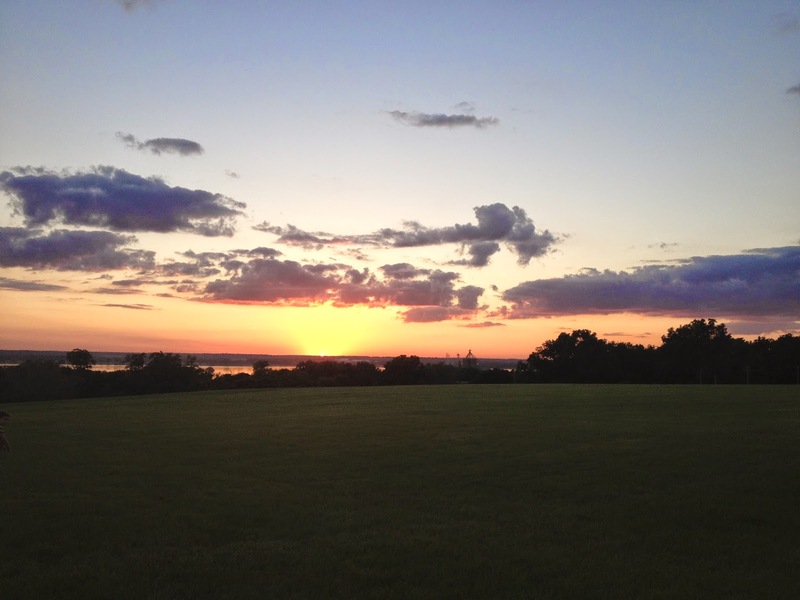 That night, we watched the sunset over the Mississippi River. On Friday, July 4th, we celebrated Independence Day by touring Old Nauvoo. We started with a wagon tour of the city to get an overview of everything. Next, we stopped at the records office to look up where my family had owned property. We now have a map with a few properties noted that were where my ancestors. We didn't have time to go find those sites on this trip, but now we know for next time! Then, we went to the Joseph Smith sites, which are currently owned by the Community of Christ, where we saw the Homestead, the Mansion House, and the Red Brick Store. We had a little time left to stop at a few more places, including the tin shop and bakery (which gave out gingerbread samples - yum! ), but I think Blake's favorite was the Jonathan Browning home and gun shop. Late that afternoon, we went to Carthage, IL, to visit Carthage Jail, where Joseph and Hyrum Smith were martyred in 1844. There is a somber, yet hopeful feeling there, and definitely worth visiting. We then joined Hancock County's 4th of July celebration at the local high school. 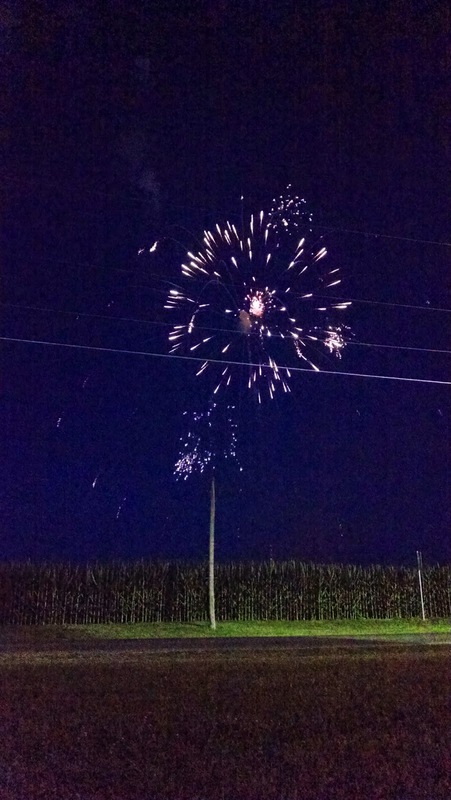 It wasn't the same as watching fireworks at the base of a monument in D.C., but watching them while looking over a cornfield in a small town had a charm all its own. Brett bought me TNG box set for my birthday because we watched season 1 at Christmas free on Hulu and he wanted to see how it ends. Turns out the theme song is Iddo's favorite song and she gets super excited and dances and even sings along (you didn't know there were words, did you?) at the end of every episode. Heidi, that is not a bad idea. 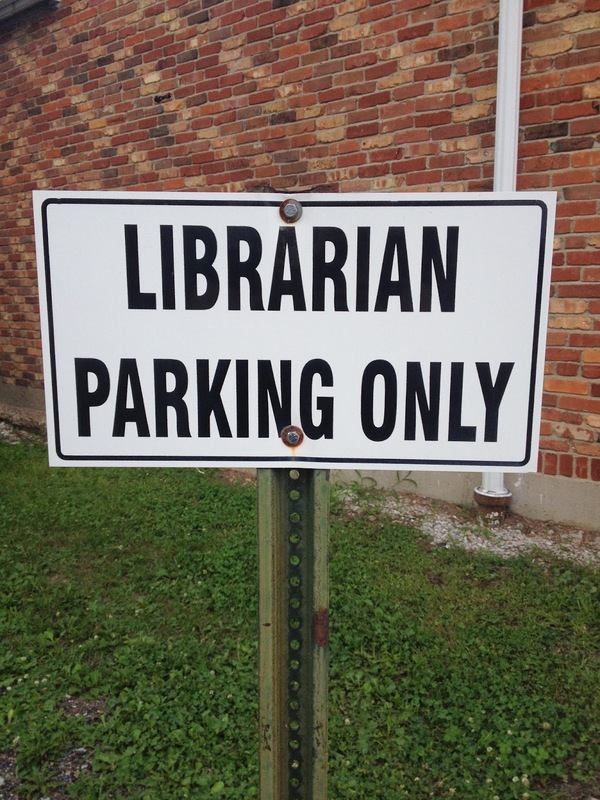 Not a bad idea at all. Giggles, that is super cute!